Did you catch one of Armen Kojoyian and Armen Meschian‘s latest listings in Jackson Heights on Curbed last week? The “big and bright” co-op was featured for its spacious rooms, completely renovated kitchen and bathroom and historic charm. 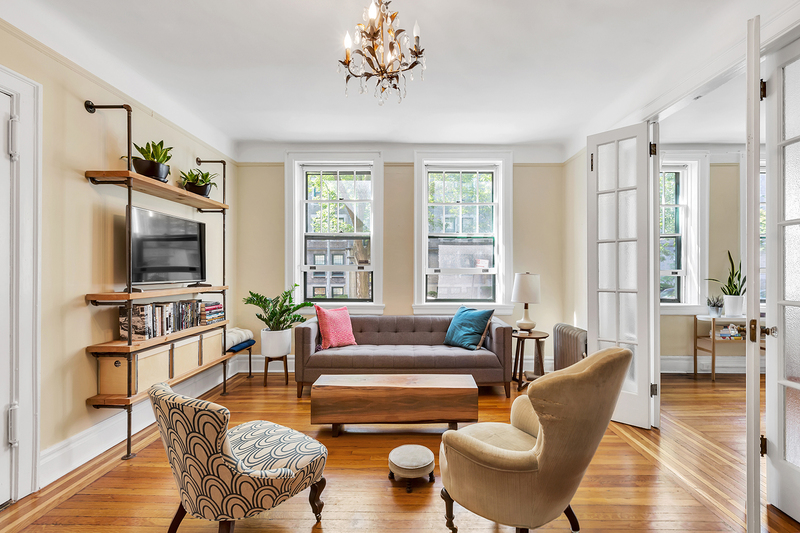 Click below to see more of this turnkey Jackson Heights home!